They say the dumbest things. They twist themselves into pretzels to lie. But if they tell the truth its even worse. Even before today’s no-but-yes, I had trouble trusting anything Victoria Police command said on crime by refugees, ethnic groups or Muslims. Melbourne police has a history of making false & misleading statements. 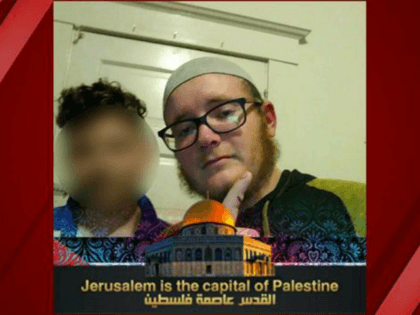 The FBI announced on Friday that it arrested a California tow truck driver named Everitt Aaron Jameson for plotting a Christmas terror attack on Pier 39 in San Francisco. Yasmin is a nasty, hateful piece of work. 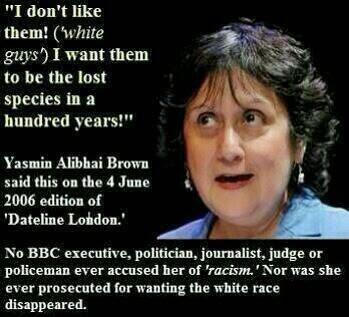 This Pak-African POS is on record saying she wants to see white people gone from the UK. It is unconscionable that we allow creatures with this genocidal mental baggage to dwell among us. In hindsight, he should have been more circumspect. 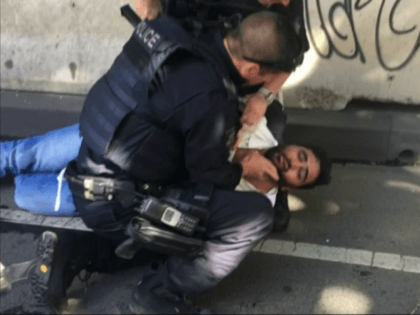 Public confidence was shaken yesterday as new information emerged, especially the revelation by Mr Patton that the accused driver, Saeed Noori, 32, who came to Australia in 2004 as a refugee from Afghanistan, had attributed his action to the “perceived mistreatment of Muslims”. At his morning press conference yesterday, the acting police chief also said Noori had made “utterances about hearing voices, dreams”. As Chip Le Grand reports, Noori also mentioned Allah and made rambling conspiracy claims against ASIO. Noori has drug problems and mental health issues, which are no excuse for causing such carnage. But as more details emerge, it is clear that the police were premature in all but discounting the notion of a terror attack before the investigation was properly under way. Home Affairs Minister Peter Dutton, in contrast, had the right answer yesterday when he refused to rule a terror attack in or out. 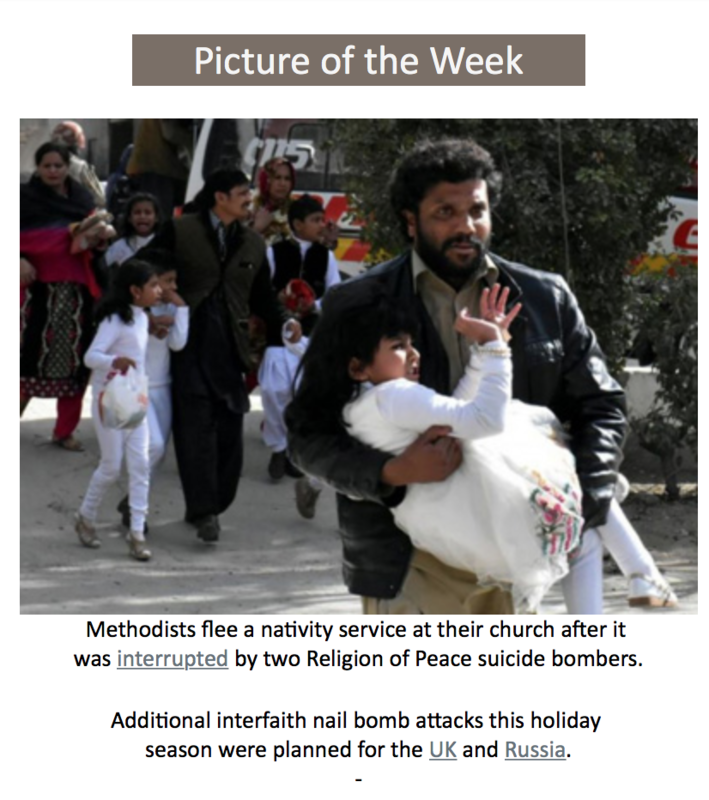 In such attacks, by terror groups or lone wolves, motivation is all important. That said, Victoria Police and paramedics responded quickly on the ground on Thursday, including 16 officers on their first day on the job. The bravery of the off-duty police sergeant, who was first on the scene and who struggled with Noori, also must be acknowledged. As a result of his injuries he underwent surgery yesterday. As Victoria Police struggles with violent crime, especially youth crime among recent migrants from ­Africa, the public is become increasingly anxious about its ability to cope. As we reported yesterday, the perceived weaknesses of the force have prompted former commissioner Kel Glare to call for police to be equipped with a water cannon to deal with large-scale ­violence. Mr Glare, who was commissioner from 1987 to 1992, spoke out after scores of youths trashed a Werribee Airbnb property at a party on Tuesday night. The house was scrawled with graffiti linked to the Apex gang and a new African youth group called Menace to Society. Police who attended the scene were attacked but have yet to make any arrests. For good reason, Mr Glare blasted comments on Melbourne radio this week by Mr Patton, who claimed Victoria Police were “not soft” but “we have to balance ­people’s human rights”. Such responses, unfortunately, have made members of the public more anxious about their safety and that of their families. A week ago, a gang of youths allegedly bashed and robbed beachgoers and tourists in a wild brawl on the popular St Kilda foreshore. Witnesses said police were outnumbered as they struggled to deal with about 200 young people, mainly of African appearance, who stole phones, watches and shirts off bystanders’ backs. Some of the gang then went to a nearby McDonald’s, where they reportedly threw furniture, smashed windows and continued to fight. Such incidents are a huge problem for the Andrews government, which will face voters late next year. Mr Patton engendered little public confidence this week when he said “different sections of the community” would oppose the use of water cannons, already acquired by several other states. He is in the hot seat while Victoria Police Chief Commissioner Graham Ashton is on sick leave. Last month, Mr Ashton announced he would be away for six weeks because he was mentally and physically rundown. He returned to work temporarily on Thursday to be briefed on the Flinders Street incident but then resumed his leave. Regardless of whether it was an act of terror, the attack that mowed down pedestrians on Thursday and the young Africans’ rampages in Melbourne share an important link. Those responsible are among a small percentage of newcomers from less civilised societies where differences are often settled in brutal or violent ways. 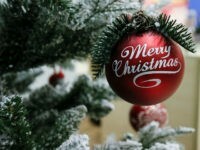 Australians, with our customary generosity, open our hearts, our wallets and our country to immigrants and refugees. The minority whose criminal violence is disrupting our second largest city, however, have shown they are unwilling or unable to accept our way of life, founded on Judaeo-Christian values — the rule of law, peaceful coexistence and respecting one’s neighbours. Such observations will enrage woolly-minded advocates of open borders and those who find it convenient to turn a blind eye to the lawlessness of particular groups. Public protection is a basic duty of government, however. In the interests of Australians’ safety at home and around our cities, zero tolerance on the part of police, immigration and other authorities is vital. We must be realistic and hard-headed about the encroaching threat in our midst. Is it time for a public conversation on the deportation of troublemakers who are not Australian citizens, the need to raise the bar much higher before granting that privilege or even the deportation of dual citizens who attack our security? “Those responsible are among a small percentage of newcomers from less civilised societies where differences are often settled in brutal or violent ways”. No. You don’t import African savages in large numbers and expect them to behave like civilized human beings. They are not “a small percentage”, they all settle their differences in brutal and violent ways. We can’t have that. These creatures are unassimilable savages. Out with the trash! The police certainly do not have any intelligence. No argument there. … unite with your mind controlled self-haters and head straight for your chosen suicidal “lemming point” – it could even be any mosque – which guarantees your success !!! … take as many of your (“pet“) islams as you want – with you – I insist ! They are fixated on avoiding the real issue of Muslim violence and hatred. And what Bronson said. Clearly, special protected group identity politics trumps equality for all before the law. Round up the “youths” and send them back to the shithole they crawled out of. If nothing is done to these POS, it will only get worse as they become more embolden as they know the police and the local government will do nothing for fear of being labeled racist. A rearming of the Australian population? Now we know it takes over a hundred muslim men to have one pair of balls.